The Fairhaven digital basal thermometer is fully imported from the USA and is designed to determine body basal temperature (BBT) for the purpose of fertility charting. When you are trying to conceive, you can increase your chances by knowing your ovulation date. 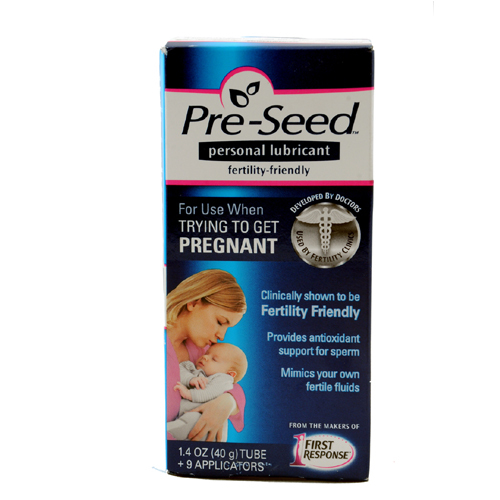 This, in turn, will determine the most fertile time of your menstrual cycle. 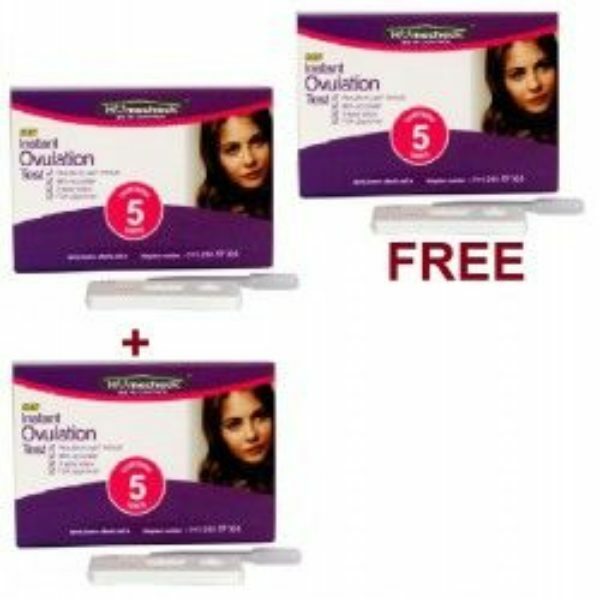 What is Ovulation and why is it important when trying to get pregnant? 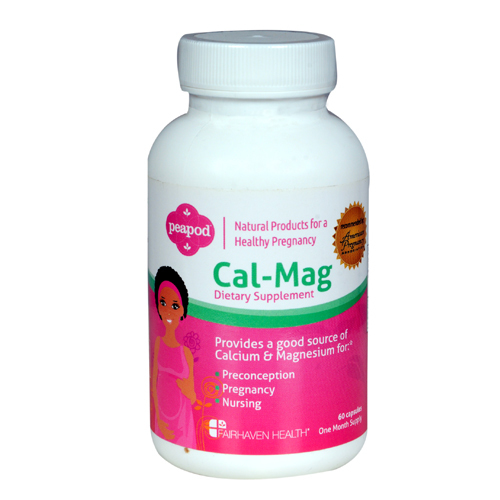 Ovulation happens in the middle of the menstrual cycle. Ovulation indicates that the egg is about to be released from the ovary. Once the egg is released, it starts the journey down the fallopian tube. 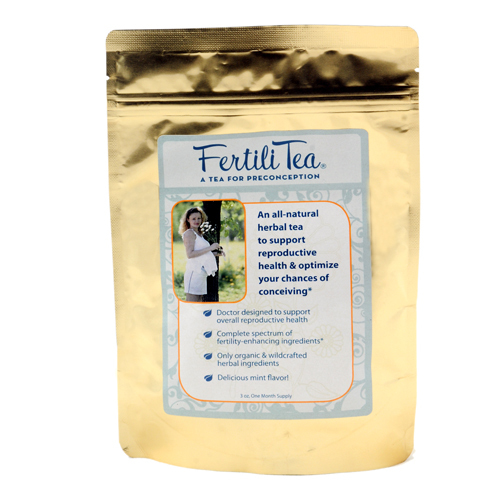 24-48 hours after ovulation is the most fertile time of your cycle. This is the best time for conception. 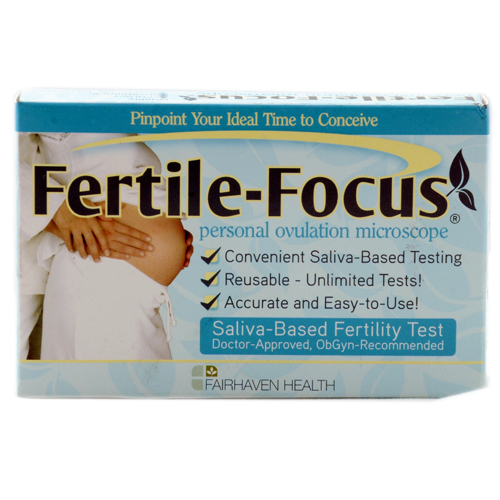 So you can see how important it is when trying to conceive to know your ovulation date. 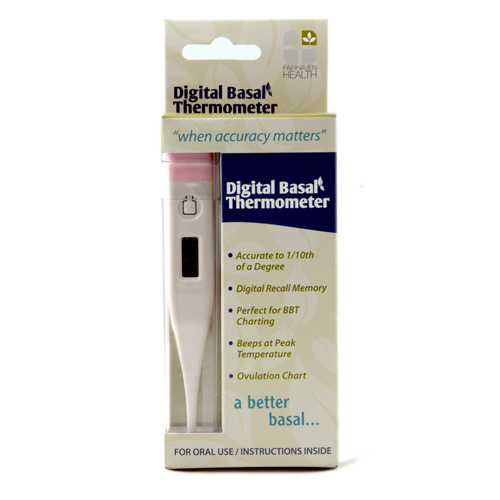 How can the digital basal thermometer Help? The Fairhaven digital basal thermometer is designed for fertility charting for women trying to conceive. 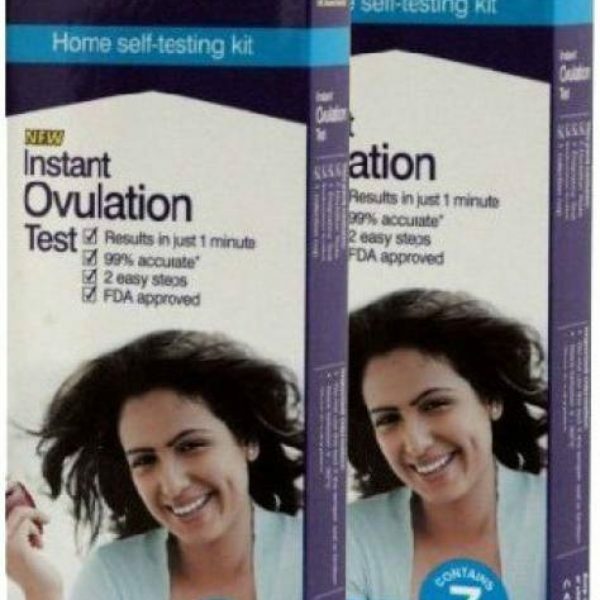 It will pinpoint with enormous accuracy, your ovulation date. The thermometer allows you to chart and store your temperatures within 1/100th of a degree Fahrenheit.  It includes digital memory recall and a peak temperature indicator for added accuracy and consistency. 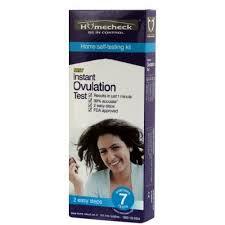 If you have irregular periods, then you can try the Fairhaven Fertilaid for Women and OvaBoost For Women. 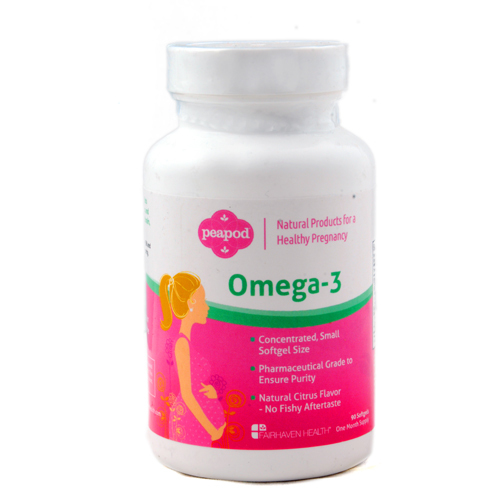 These are both natural fertility supplements, fully imported from the USA which will help with overall fertility and in particular are very effective for regulating menstrual cycle.